Minnesota athletes were very successful in the various high school races at the Griak Meet held on September 28 at Les Bolstad Golf Course on the campus of the U of M.
Milesplit and Flotrack have partnered to broadcast the 28th Roy Griak Invitational, hosted by the University of Minnesota. The Roy Griak Invitational is one of the most competitive early season cross country competitions nationwide. The meet will be live streamed via eight cameras on Flotrack.org for all Flotrack Pro subscribers. There were some serious rumblings across the Southwest region last weekend. We'll try here to explain what all those rumblings were all about. MileSplit and Flotrack have partnered to broadcast the 28th Roy Griak Invitational, hosted by the University of Minnesota. 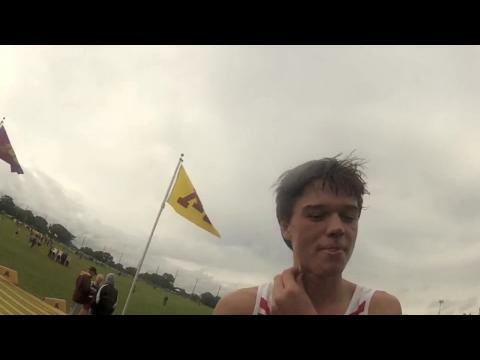 The Roy Griak Invitational is one of the most competitive early season cross country competitions nationwide. Milesplit and Flotrack have partnered to broadcast the 28th Roy Griak Invitational, hosted by the University of Minnesota. Let the excitement begin! 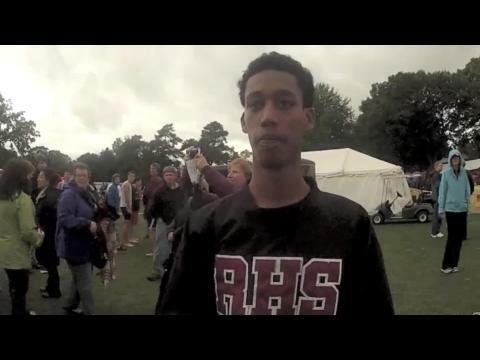 Ali controlled the race and set a meet record with a time of 15:30.8. 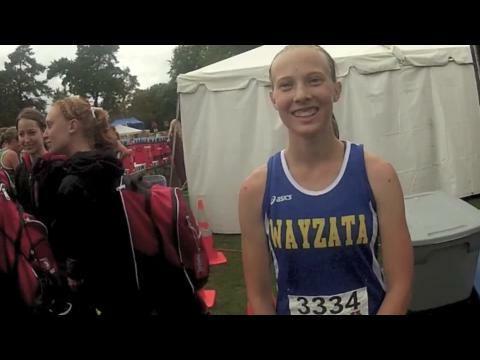 Anna had a great race to help lead Wayzata to the home state victory! McKenzie continue her great season with a solid 3rd place at Griak. 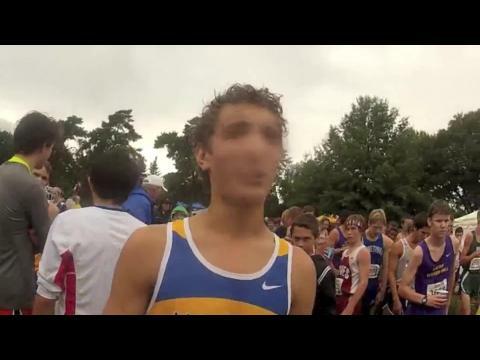 Addison was disappointed in his race, motivated for more as the season moves on. 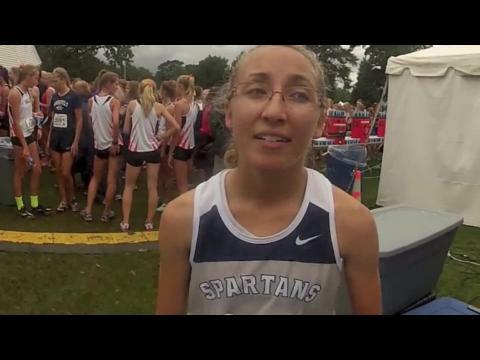 Jordyn had complete control in this one and wound up with the win in a time of 17:47.2. Olin "grew up" over the last year and moved up 20 spots from Griak 2012!